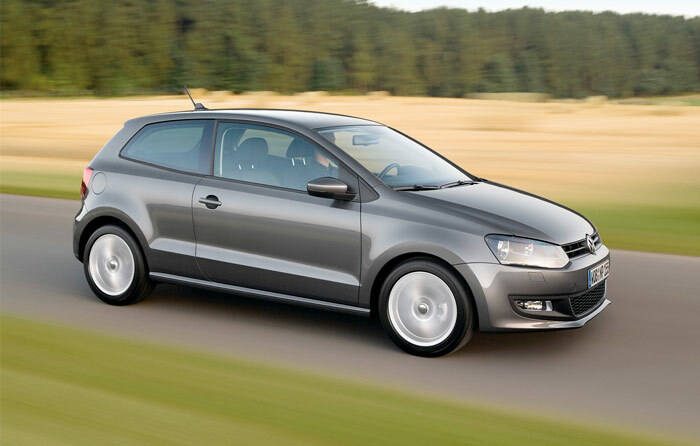 The Volkswagen Polo is the Car of the Year 2010. It won a close contest with the Toyota iQ. Just ten points, 347 to 337, separated the two leading contenders, while the Opel/Vauxhall Astra took third place, with 221 points. 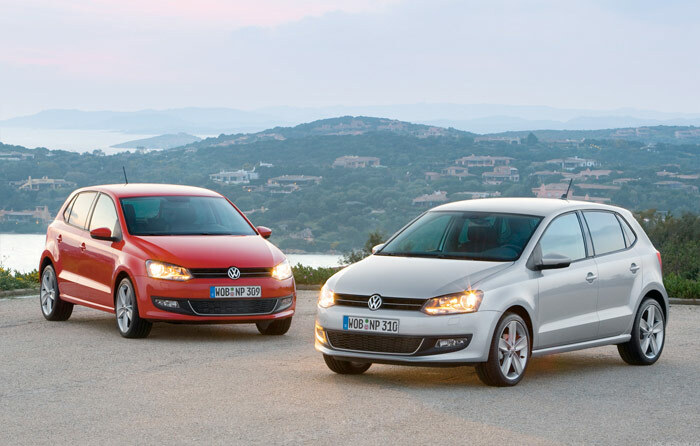 The Polo, a car which in the eyes of many jurors looks and feels like a scaled-down Golf, has been even more appreciated than its bigger stable-mate, which took third place last year. In fact, it is the first Volkswagen CotY winner in 18 years, following the win in 1992... by a Golf. All the 59 Jury members from 23 European countries gave points to the winner, and 25 of them chose it as their favourite. The iQ received points from 58 jurors, with 20 top marks. The Opel/Vauxhall Astra was voted by 55 Jury members, with five of them giving top points. 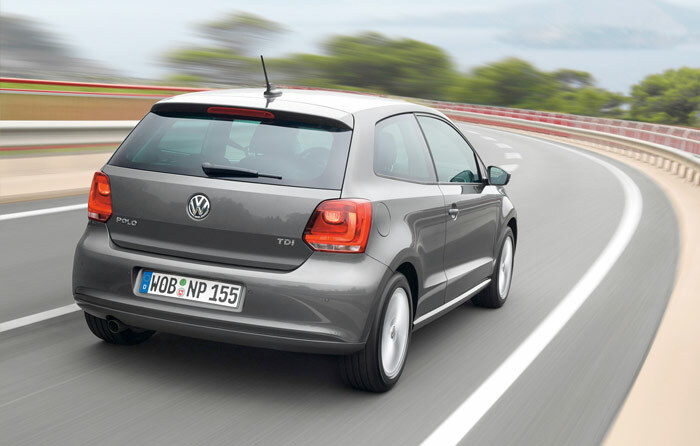 Even if the VW model is shorter than a number of competitors in the B segment, this generation of Polo is fully capable of accommodating at least four adult people in comfort. Room, performance, refinement and a reasonable cargo space endorse that affirmation. As well as practical reasons, the small VW appeals for its fine exterior design and the impeccable execution of the cabin, which has a level of perceived quality unprecedented in this category. Energy efficiency is also an important point for potential customers, with the current trend for downsizing. 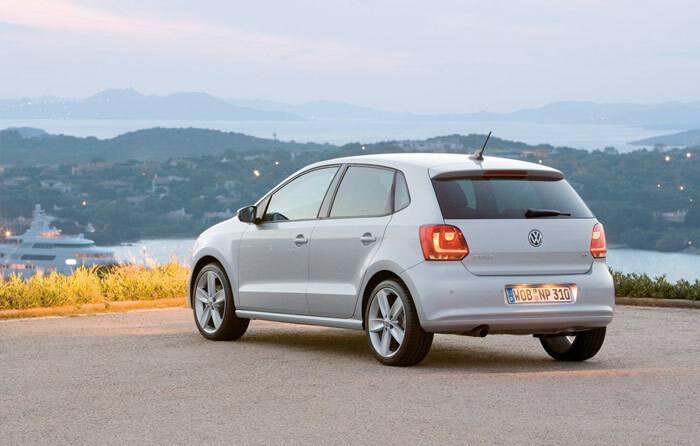 The Polo offers an interesting line of engines, and also the pleasant-to-use DSG automatic/sequential transmission, with two clutches. The new 1.6 litre TDi diesel engine perfectly suits the size of the car, while among the petrol engines is a lively 1.2 litre TSI with turbo which also balances performance and fuel economy. 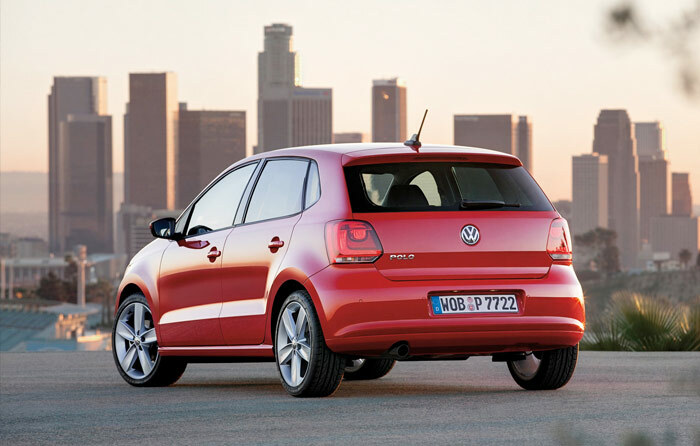 The Polo is offered in two kinds of Blue Motion derivatives, both with diesel engines. The 1.2 litre three-cylinder engine with 75 HP is homologated for an average fuel consumption of 3.3 litre/100 km, equivalent to an emission of 87 g/km of CO2. Size 3.97 X 1.68 X 1.46 m.
Transmission Front Wheel Drive. Manual and automatic gearbox. 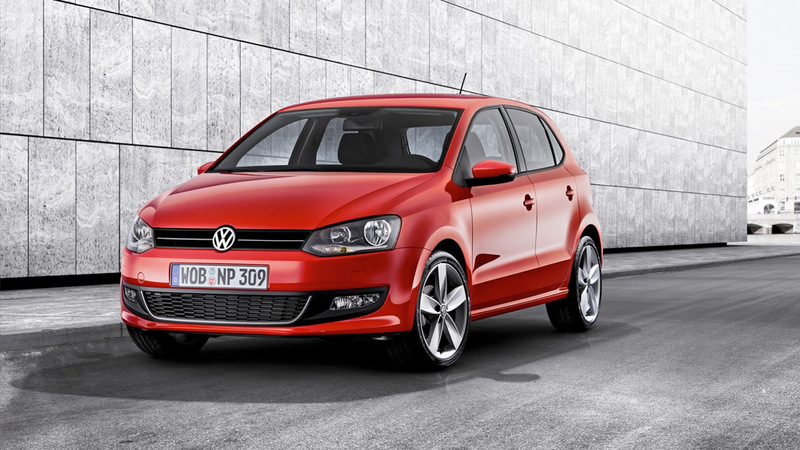 Petrol engines: 157 to 190 km/h – 16.1 to 9.7 s.
Diesel engines: 170 to 190 km/h – 14 to 10,4 s.